We’ve covered the fundamentals of GreenSock and moved a few boxes using TweenLite and TimelineLite in the previous GreenSock tutorials. But lets be honest, how often do you need to move a box on your real life projects? 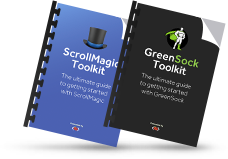 Are you waiting for the GreenSock Workshop and wondering when is it going to be launched? 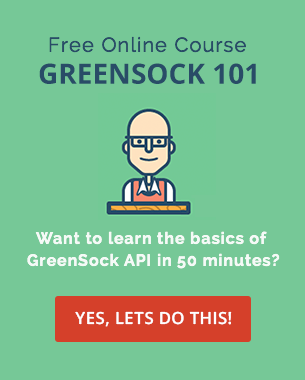 Here are a few short video clips of the upcoming GreenSock tutorials. Check them out or read more about the upcoming GreenSock Workshop full of premium GSAP tutorials. 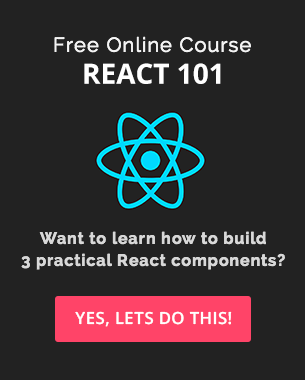 GreenSock Workshop – Coming Soon! 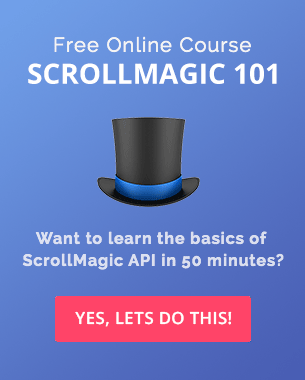 After the success of Parallax Scrolling Master Class and Skrollr Workshop, I am very excited to announce that I am about to start to work on a brand new online course.